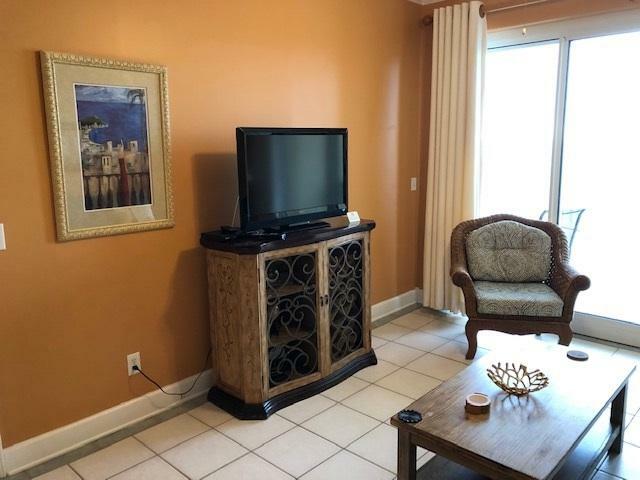 Beautifully decorated, top floor, penthouse unit offering incredible views! 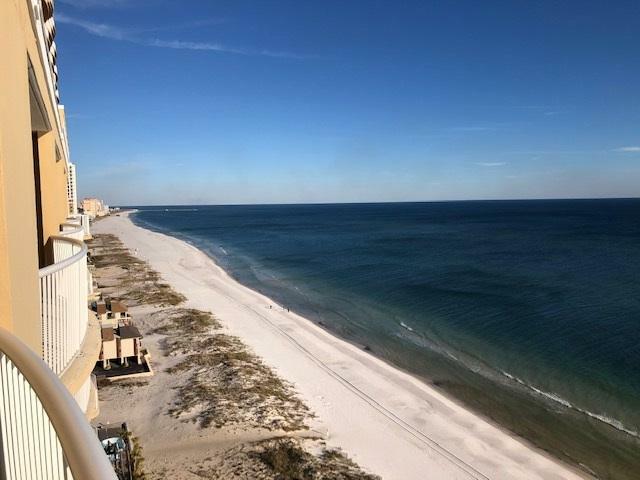 This 2 bedroom / 2 bath gulf front unit is located in the heart of Gulf Shores. 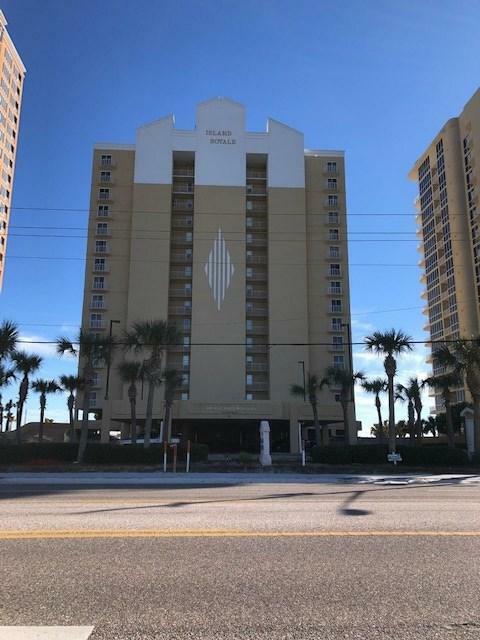 Unit is 1013 square feet offering granite counter tops, 9 ft ceilings with crown molding, tile throughout the living rooms/kitchen and baths, new hot water heater and a deeded covered parking space. Owners are offering a one year home warranty! 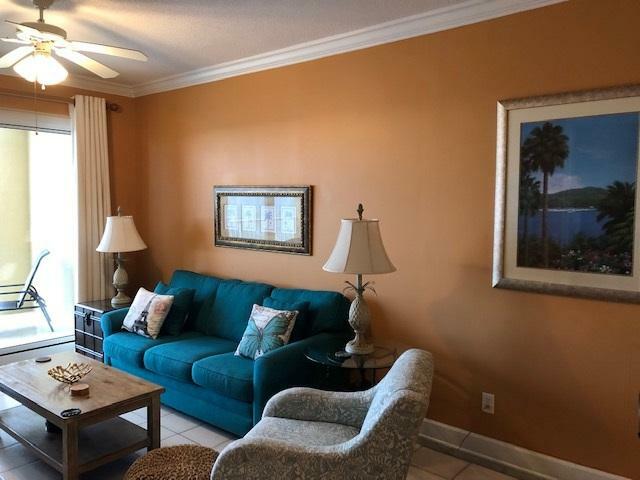 The complex offers a great location that is walking distance to numerous shops, restaurants and the numerous festivals and activities that occur around the "T" (Hwy 59 and Beach Blvd intersection). Complex has an indoor/outdoor pool, hot tub, fitness room and sauna, bbq area, covered parking and a unique roof top terrace! This is a must see unit/complex. Great rental potential.